The Perseid meteor shower is said to be the best of the year, often bringing well over 50 shooting stars per hour in the northern sky. This annual meteor shower comes as Earth passes through the tail of Comet Swift-Tuttle, causing bright streaks that appear as though they’re radiating from the constellation Perseus. And this year, the viewing opportunities are about as good as they can get. 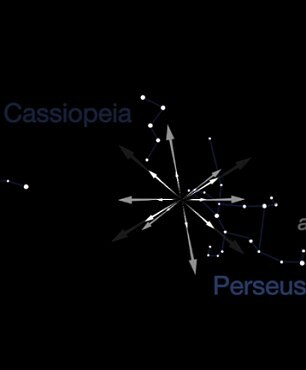 According to NASA, the Perseid meteor shower will reach the beginning of its peak at 4 p.m. (ET) on Sunday the 12th. This will last until 4 a.m. on the 13th. Shooting stars will be visible north and south of the equator, though observers in mid-northern latitudes will have the best views. The best time to look for meteors will be from a few hours after twilight until dawn, NASA says. For viewers in southern latitudes, they’ll start to appear in the sky around midnight and continue through the early hours of the morning. 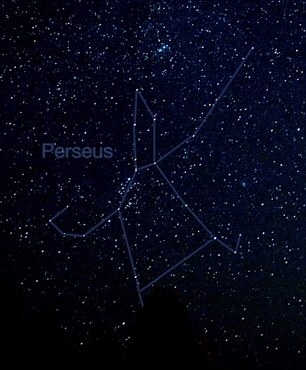 Some Perseid meteors will even be visible during the early evening. If you’re lucky, you may spot an ‘earthgrazer’ during this time, according to EarthSky. These are the colorful meteors that appear long and slow-moving, and soar horizontally across the sky in the hours before midnight. The event will coincide with the new moon, when the moon is essentially invisible in the sky. The new moon falls the day before the peak, and the sky will remain dark for days after. 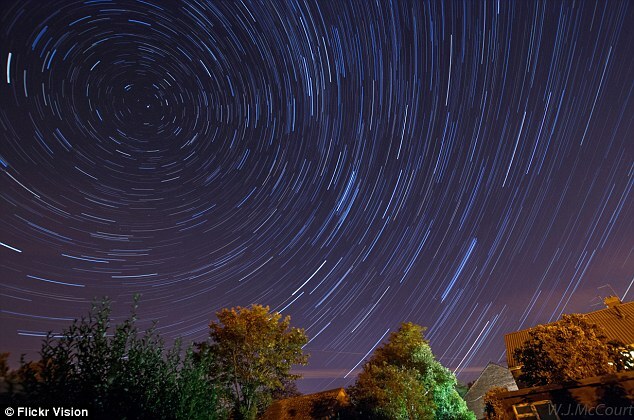 At its peak, the meteor shower is expected to bring 60-70 shooting stars per hour. But in some years, it’s been known to produce more. 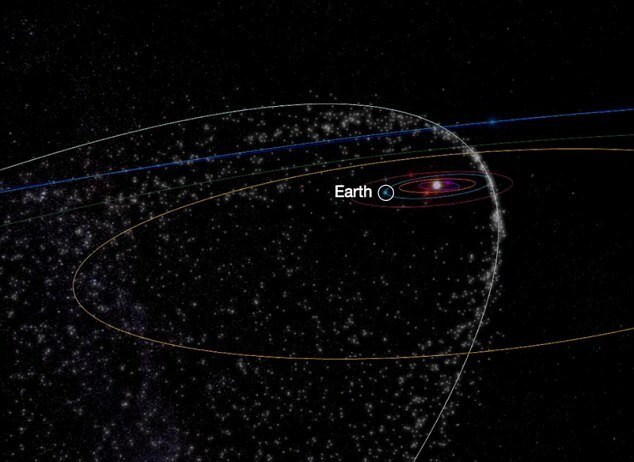 According to NASA, the meteors will continue until August 24, though rates will drop after its peak on Monday.